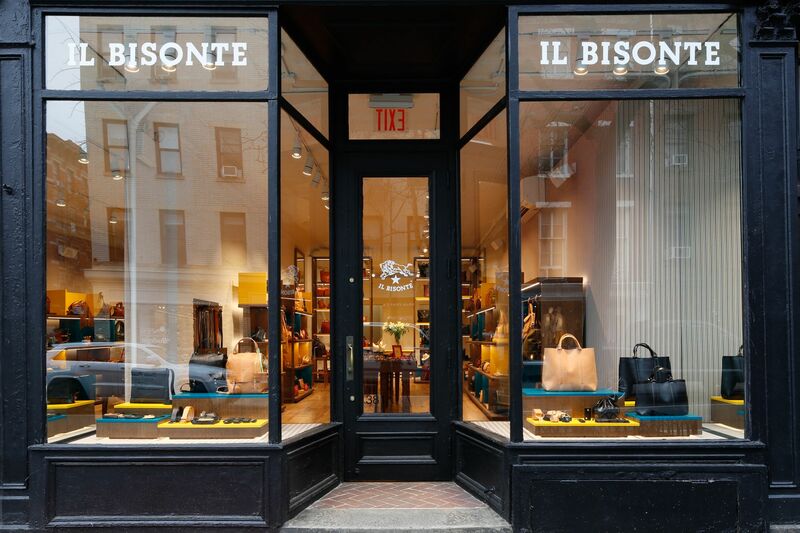 Il Bisonte, the iconic Florentine leather goods brand opens its first single-brand store in NEW YORK, on​​ West Village’s renowned Bleecker Street, the beating heart of Manhattan shopping. In the Il Bisonte world, this is a new flagship following last year’s openings in Hong Kong of stores in two prestigious malls: IFC and K11. 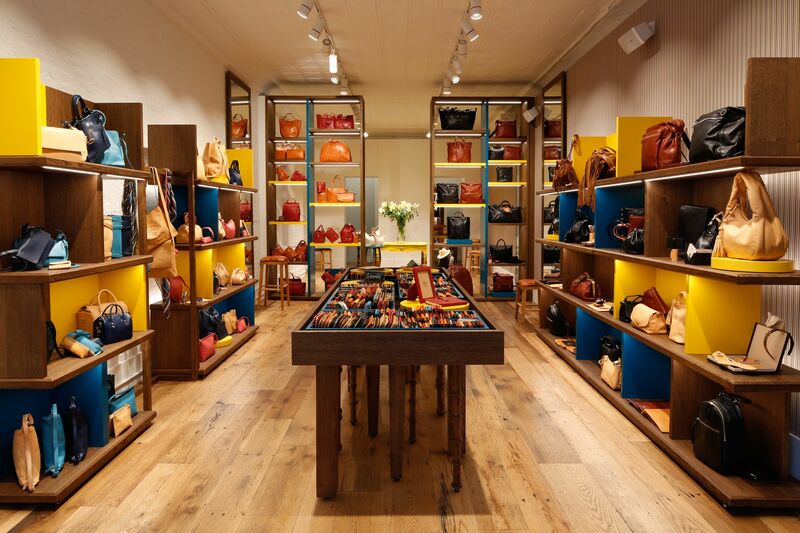 The store covers ​​a total area of about 1940 square feet, 970 square feet of which are dedicated to sales. Furnishings exude the brand’s spirit as do all the details that accentuate the layout, and tell a story of values, brand identity, and a highly contemporary aesthetic. In addition this shop will lead Il Bisonte’s “Worn with Love” project with a dedicated area especially designed to spotlight the brand’s vintage pieces. An expert craftsman will be present to revitalize items “giving them a second life” thanks to a “remise-en-forme” and leather care service. The new flagship is an integral part of the brand’s omni-channel strategy which has been underway in recent years. In the New York store touchscreen support will allow shoppers to browse the website and online store, as well as order and view the complete range of products.